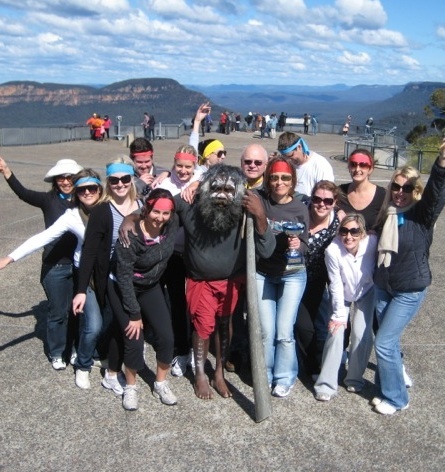 Discover hidden secrets of the Blue Mountains with Treasure Hunts for social groups and corporate team building activities. Idea for 10-200 treasure hunters escaping Sydney for the beauty of the hills. Teams work together unlocking clues, deciphering clues, overcoming a variety of fun teamwork challenges. 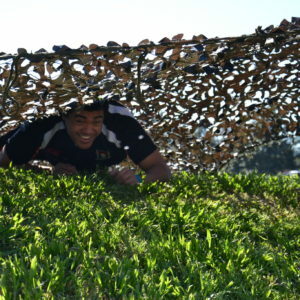 Bushsports ensures that the program is a terrific team building learning experience. Change details. rhymes and riddles. But all leads to search and retrieve the real locked and hidden treasure chest have failed. Your teams expertise is urgently required. Complete the clues, locate the treasure and unlock the treasure bounty. Participants are briefed and provided resources, specialised treasure hunting maps. With clue sheets, compasses and scavenger hunt lists. Teams then journey on an exciting quest, using resourcefulness, sleuthing and navigational skills. Excellent communication and coordination is required to succeed. Also ideal for wedding hens groups, family celebrations and birthdays. Corporate activities are designed to bond teams with a fun light hearted competitive approach that challenges teamwork. At times re-uniting groups to overcome team problems and solving challenges. 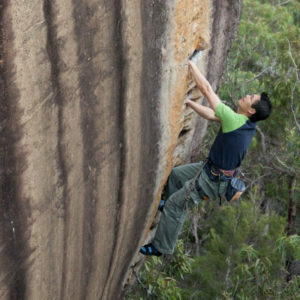 Along the trail uncover the mysteries of the Blue Mountains by starting or completing your corporate adventure at your Blue Mountains conference center venue. mini buses supplied and much more. Allow us to create your event. Make it unique and memorable by adding special prizes, transport, tours and the Scenic Railway and Skyway. 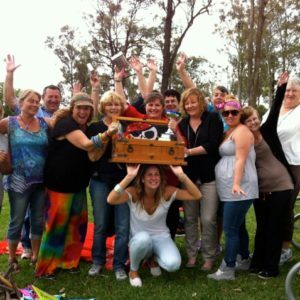 We delve into murder mysteries, bush-art and adventure activities. Please complete enquiry form to receive a quote or call us at 02 9871 3333. 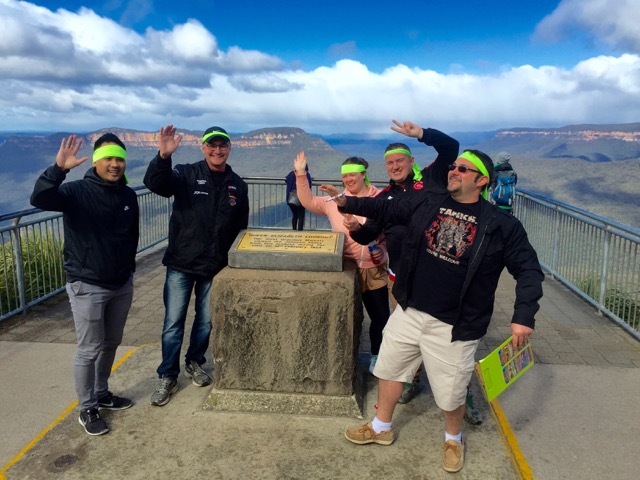 Terrific fun to bond the team and explore some of the best views in the Blue Mountains.